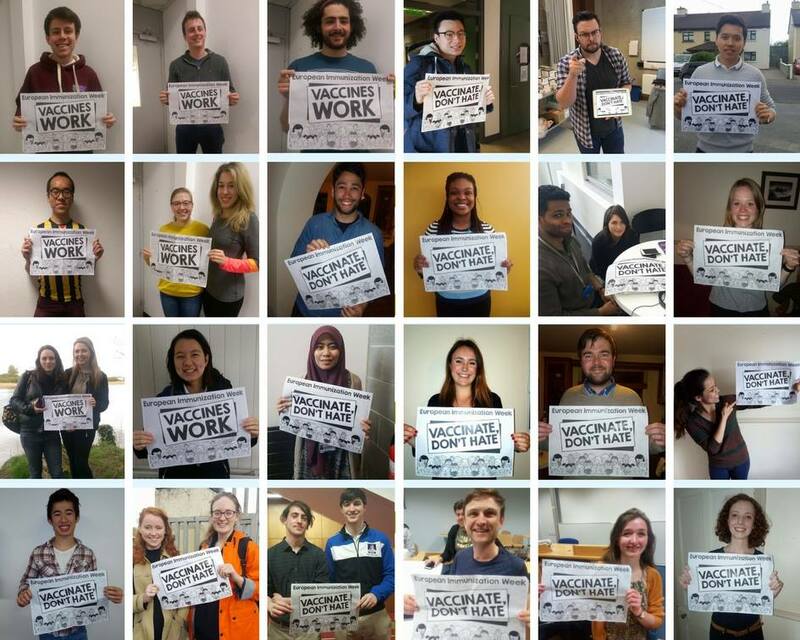 World Immunization Week is celebrated across the European Region and the world every April to raise awareness of the critical importance of full immunization throughout life for people’s health and well-being. Did you know that immunization currently averts an estimated 2 to 3 million deaths every year? And that additional 1.5 deaths could be avoided, however, if global vaccination coverage improves? A week that we ran nationwide aimed at raising awareness of the causes and consequences of rising antimicrobial resistance, as well as strategies for preventing the rise of AMR. A prime example of tackling current issues in healthcare, this week got a fantastic response from the medical student body!